Kindergarten readiness is more about “soft skills” than the ABCs and 123s. Stressed out about your kid’s entry into kindergarten? Scouring the app store for resources to help your little one learn letters, numbers, shapes, and colors before school even starts? That’s normal. But it’s not really necessary. We all want our kids to be prepared for kindergarten — and many of us turn to preschool and pre-K educational products hoping for an advantage. 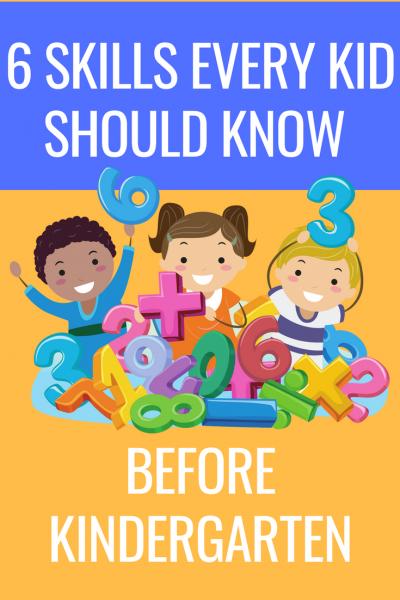 But the truth is, kindergarten readiness is less about the ABCs and 123s than you might think. What really makes for a successful start to schooling may surprise you. We’ve rounded up the six most important things you can do to get your child ready for kindergarten, with suggestions for great media picks that may help. Activities that teach concepts in novel ways. TV shows and movies that put emphasize curiosity. Games that call upon critical-thinking skills. Apps and sites with lots of problem-solving. Help your kindergartner get along well with others. Movies, TV shows, and games that teach teamwork. Empathy-building movies, TV shows, books. Games that support kindness and compassion. TV shows with positive social messages. Support self-control and planning skills. Movies and TV shows that promote self-control. Apps that can help kids stick to a routine. Computer-coding programs that help kids understand sequence, if-then relationships, and cause and effect. Activities that prompt kids to recognize and name their feelings. Talk and read … a lot. Quality shows that focus on literacy-building. Activities with built-in storytelling features. Books that play with language. Books that are especially great to read aloud. TV shows that encourage kids to try and try again when things don’t go as planned. Books with great role models for girls and boys. Apps that prompt kids to plan, think ahead, and be present. Movies and TV shows that teach the value of effective communication. Provide opportunities to learn the three Rs. Apps and sites that focus on early-learning skills including reading and math fundamentals. 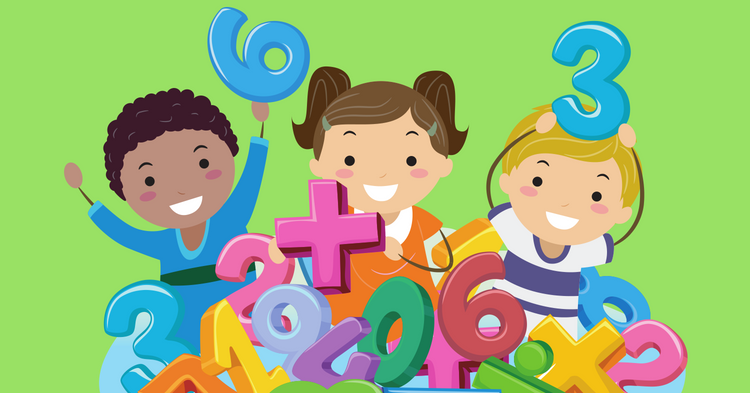 Fun math games geared for kindergartners. Activities that let kids explore English and language arts.